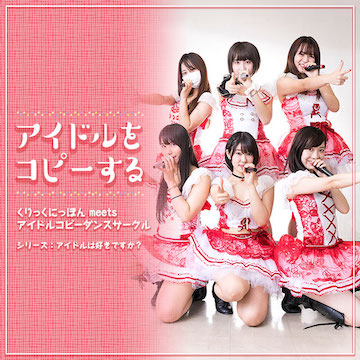 To the rallying call, “For one night only, ordinary university student girls take to the stage as pop idols,” the UNIDOL competitions began in 2012. These events, where university clubs compete in dance performances copied from the musical numbers of popular girl idols, have come to draw audiences of as many as 3,500 for the final competition alone. Two members of the Sophia University club, SPH mellmuse, who love idols and love to dance, describe how they joined the club, their enthusiasm for the competition, love of pop-singer idols, and what membership in the club has meant to them. 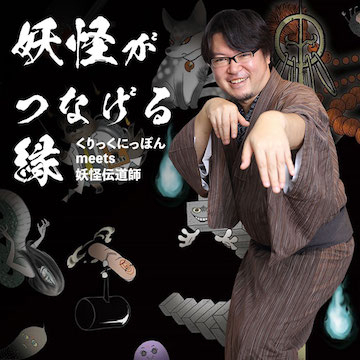 A neighborhood in Tokyo's Edogawa ward is home to a company that specializes in a smart phone app about yokai-the ghosts, phantoms, and apparitions that grew out of Japans traditional culture-and organizes events about them. This is the Yokaiya, created by Aida Kazunari, a devotee of yokai since boyhood who found a way to pursue his passion as a business. Four years after the company's founding, we asked Aida to tell us what he has learned from his association with yokai culture. 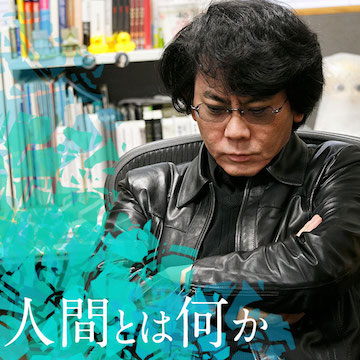 Known as the creator of the Vocaloid Hatsune Miku, Sasaki Wataru is a software developer at Crypton Future Media, Inc. Hatsune Miku is actually software developed to make a computer sing songs, and Sasaki tells us the ideas that were behind the software he created. 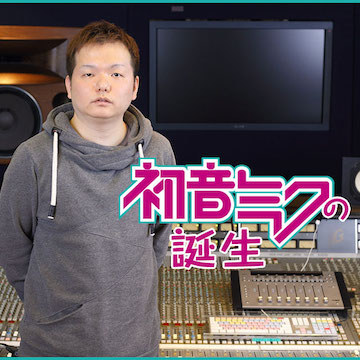 For him, he says, the most important thing about Hatsune Miku is that she makes him aware of a whole spectrum of technologies. Professor at Future University Hakodate, Matsubara Hitoshi is a pioneer in artificial intelligence (AI) research. 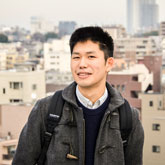 He has been engaged in introducing the potential of AI through familiar themes such as computer-played shogi and Robo-Cup soccer. Recently he stirred surprise with a short-form novel written using AI that passed the first screening for the Hoshi Shinichi Award, a literary prize for short science fiction. Matsubara says that he is aiming at the study of sensitivity. "Yosakoi" is a kind of group dancing based mainly on “yosakoi-bushi” and “soran-bushi,” which were folk songs traditionally played to accompany dancing at local festivals. It first appeared in Shikoku island’s Kochi prefecture in the 1950s and spread throughout the country in the 1990s. Today yosakoi festivals are held on a large and small scale, such as Kochi prefecture’s Yosakoi Matsuri, Hokkaido’s Yosakoi Soran Matsuri, and the Tokyo Yosakoi Matsuri, from early spring through late autumn each year. 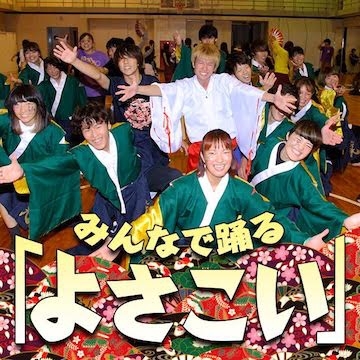 “Yosakoi chimu” (yosakoi teams) have been founded in local communities, schools, and various organizations. Each team devises not only its dance steps but its own costumes, style of narimono clappers, and music. 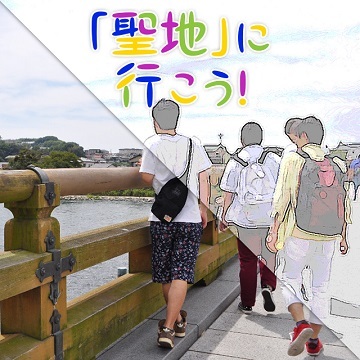 We asked two members of the Tokai University Yosakoi Club, named “Hibiki” (which means “sound,” “resonance,” “echo”) to describe for us the attraction of yosakoi dancing. The video-sharing site Niconico, which was founded in late 2006, has a category called “Odotte mita” or “Danced It,” in which users post videos of themselves and others dancing along to anime and Vocaloid songs. 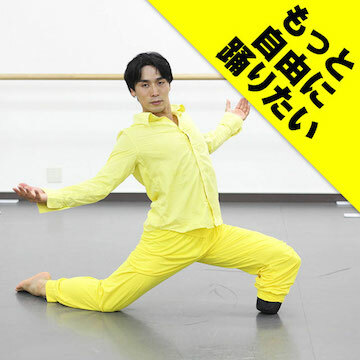 One such user is Tadanon, who began posting videos of himself dancing in early 2007. Here, Tadanon goes on the record about what motivates him to do what he does. 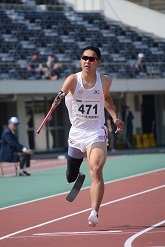 Fourteen years ago, Omae Koichi was hit by a drunken driver, and lost his left leg from mid-calf down. 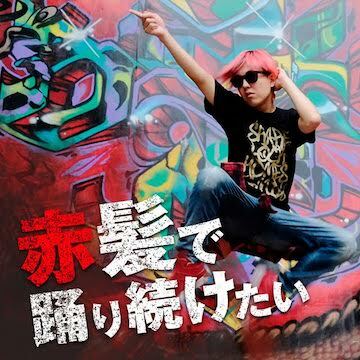 It was the night before he was to go to Niigata to audition with a dance company he greatly admired. 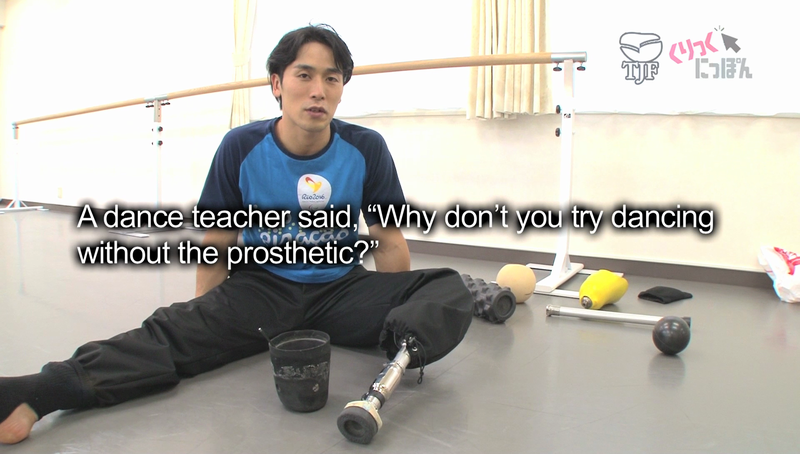 He did not allow the accident to make him give up on his dream, however. He faced a huge setback and deep despair, but he overcame them, and today he stands upon the stage as a professional dancer. 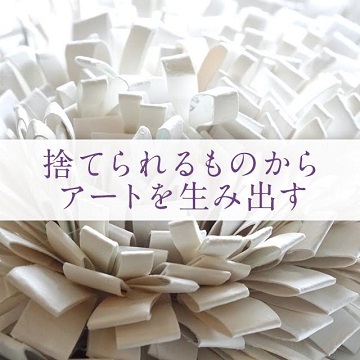 An art school graduate, Sekiguchi Kotaro today teaches art at a special education school in the Tokyo area. 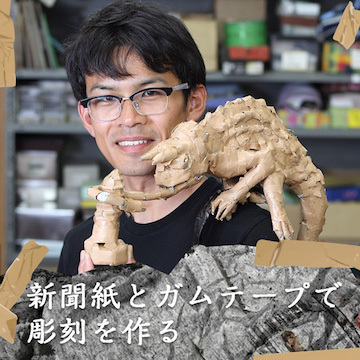 For several years he has been spending his summer vacations and other holidays creating sculptures made with newspaper and masking tape. Art, he says, is a means for establishing connections with other people. Creating three-dimensional figures from eraser waste or crumbles is something you could readily imagine. But erasing a picture, and then recreating the picture in three-dimensional form using the resulting eraser dust?! This is the surprising art of Irie Saya. Sommelier Kubo Tomonori works in a store specializing in French wines. 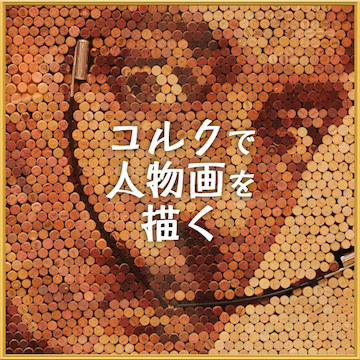 When not selling wine, he creates art with wine corks. It is an art, he says, that enriches one’s appreciation of wine. After starting university in 2014, Nose created an anime study group. Onoguchi joined soon after entering the university in 2015. 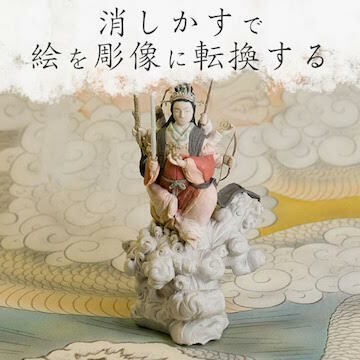 They talk about the attraction of anime and their fascination with making pilgrimages to the “sacred sites” (seichi) that are the original settings for anime stories.